Next Casino – Mexican Promotion! Ay, Caramba! Mexican feast at Next Casino! Use code MEXICO16 for the weekend deposit bonus! Ay, Caramba! Great offers, Mexican style! Log into your Next account over the next days and feast on their Mexican Promo offers. 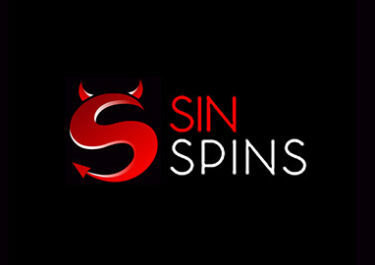 For starters there are 5 Free Spins on Grim Muerto for active players, no deposit required. 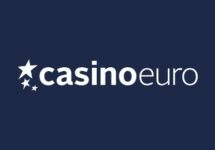 Then deposit a mere $40 and receive a whopping 100 Free Spins on the same slot on Thursday. Enjoyed that? Then stay and continue the feast on the weekend with a Raffle for 1,000 Free Spins on Spinata Grande and a 50% Reload Bonus. Estupendo! 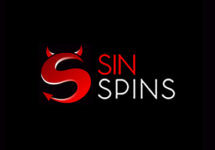 5 Free Spins on Grim Muerto for all active players, no deposit required. 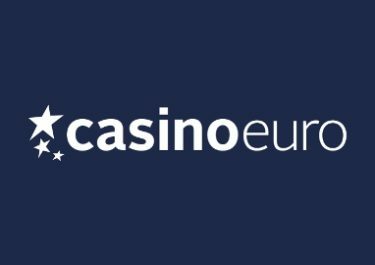 Make a deposit of at least €/$/£ 40 today and get 100 Free Spins (50 on desktop, 50 0n mobile) on Grim Muerto after 15:00 GMT on Thursday, 17th October. Wager at least €50 on Pistoleras and receive a €10 bonus after 15:00 GMT on Friday, 18th October. 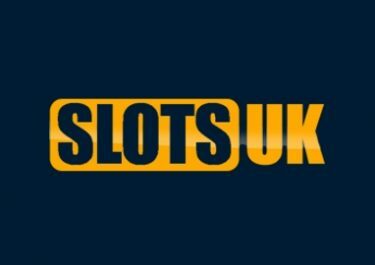 Play at least 100 real money rounds on any slots today to enter a raffle where 10 players will win 100 free spins each on the slot Spinata Grande, awarded after 15:00 GMT on Saturday, 8th October. Use bonus code “MEXICO16” this weekend to receive instantly a 50% reload bonus (max £/$/€ 50) for one deposit. A player cannot claim more than one prize per day in the calendar. For a deposit to qualify for the promotion it needs to be wagered at least 1x in slots (if not stated otherwise). 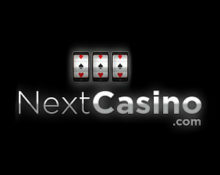 Free spins winnings come with Next’s standard wagering requirements of 50x FS winnings. Only one account per person is allowed to enter the promotion. The reload bonuses cannot be combined with any other form of deposit bonus. Wagering requirement for the reload bonus are 13x Deposit + Bonus. All times and dates are stated in GMT. To qualify for a specific promotion you need to fulfill the requirements in accordance with times in GMT.